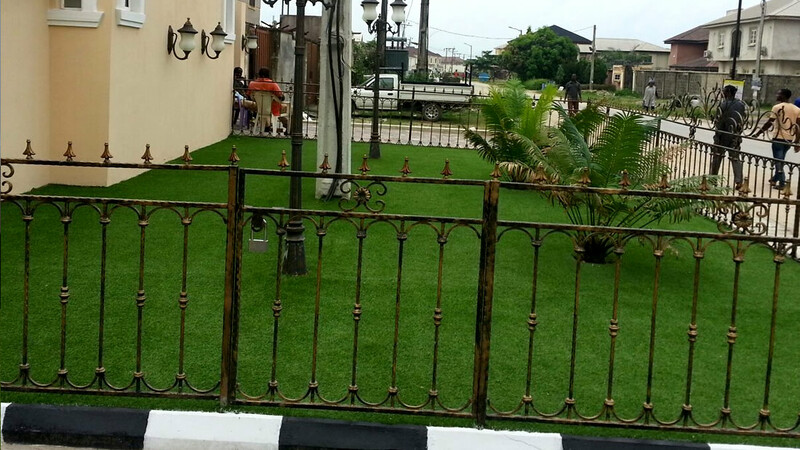 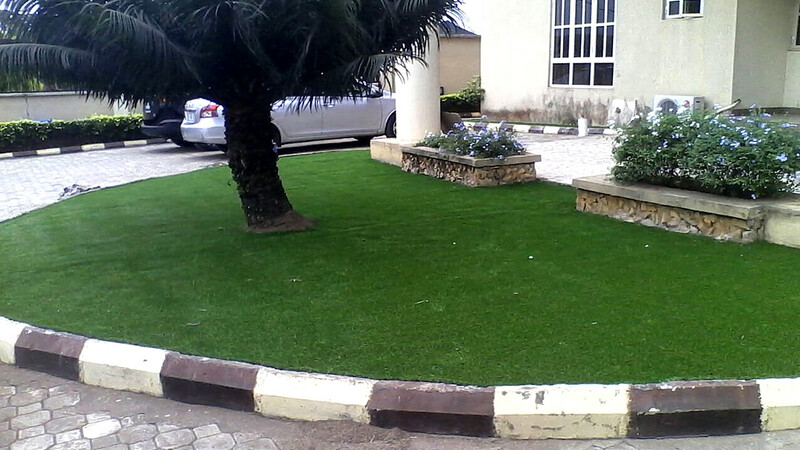 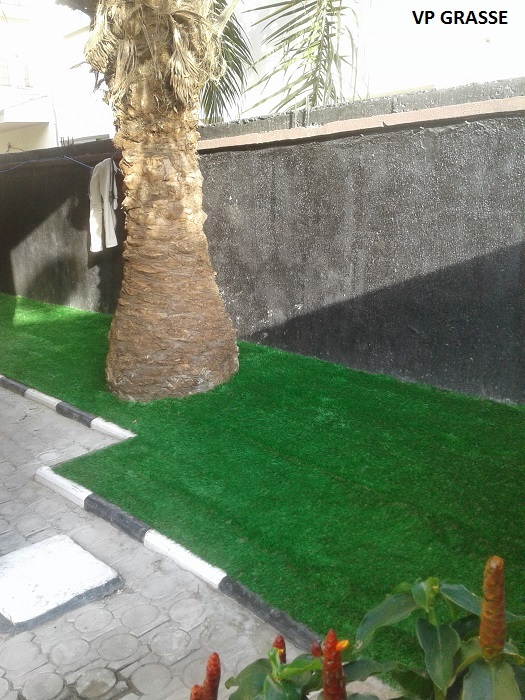 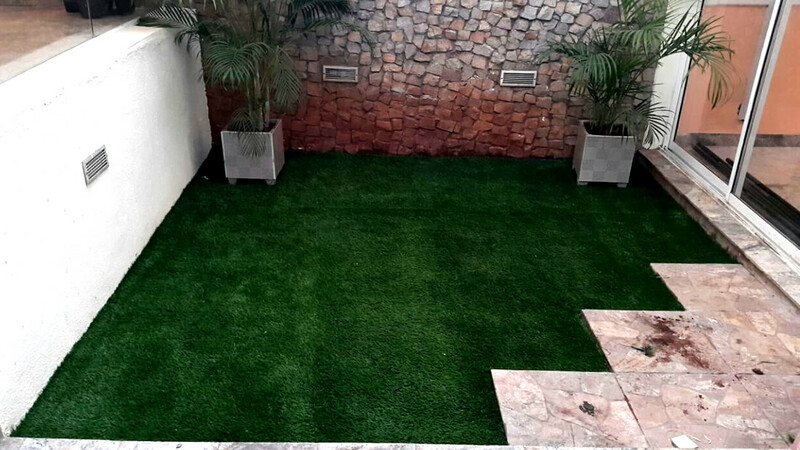 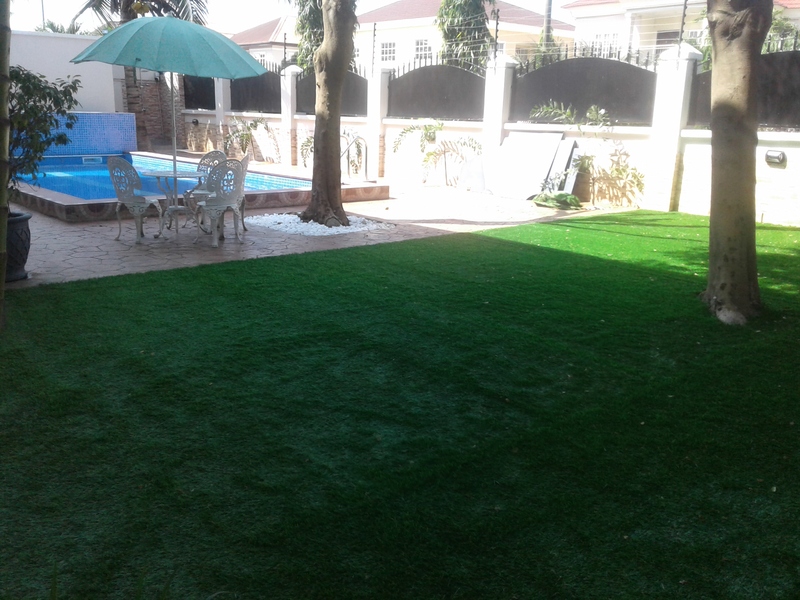 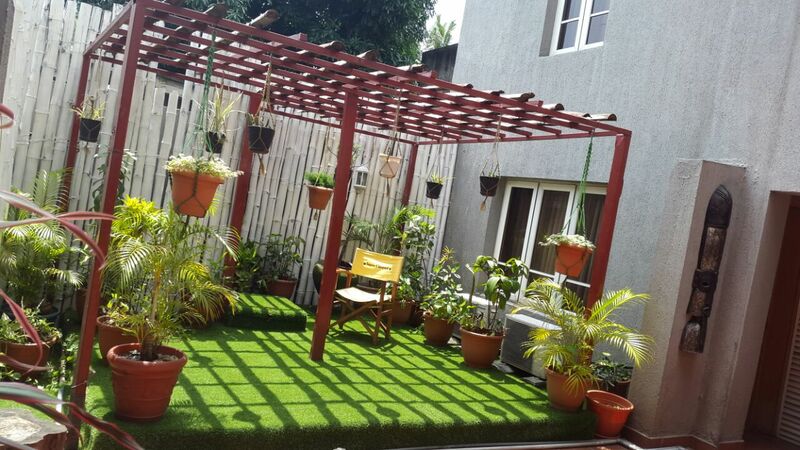 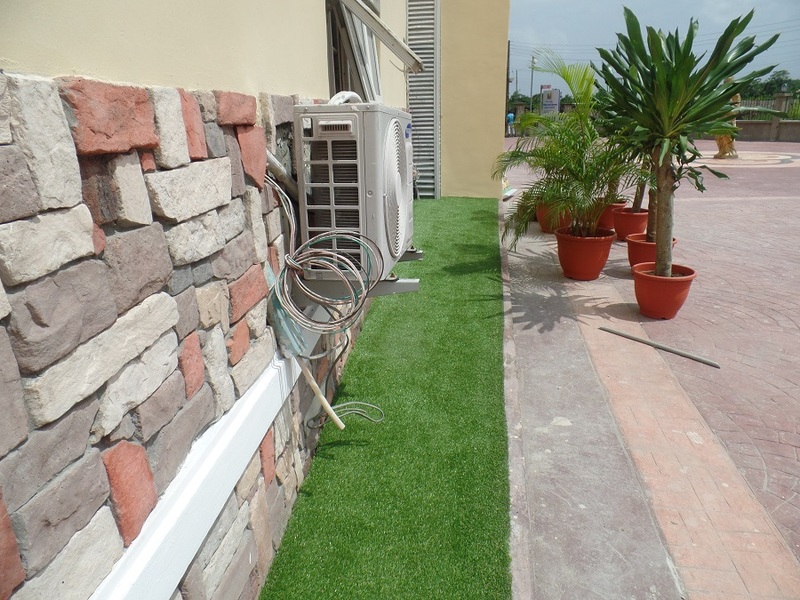 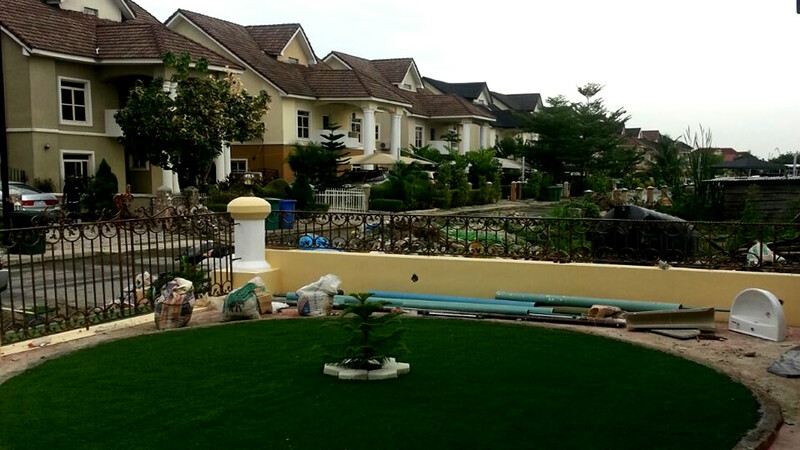 Relax in well designed and layed landscape with no hassles or cost of maintenance. 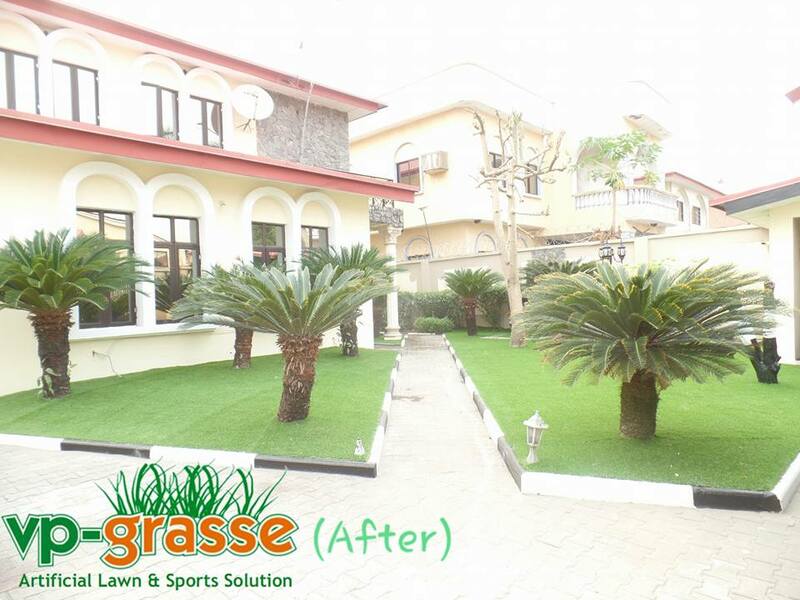 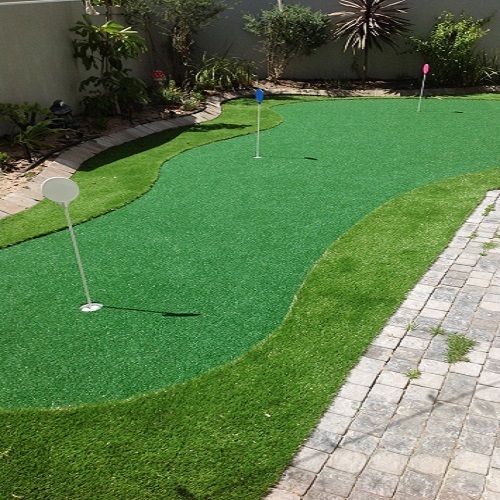 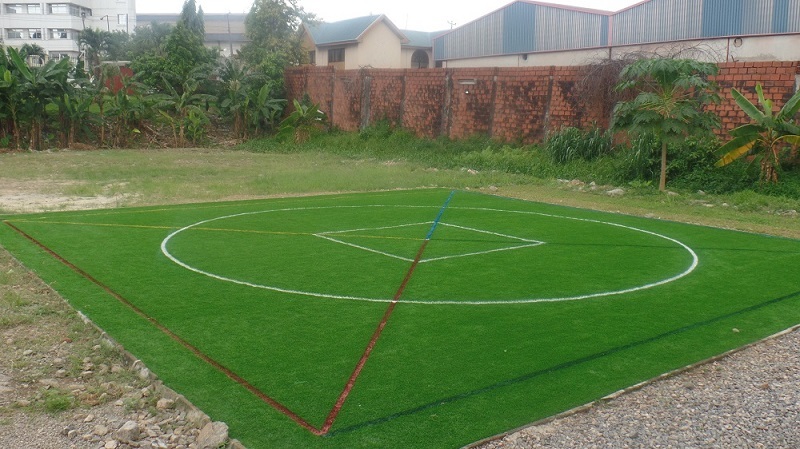 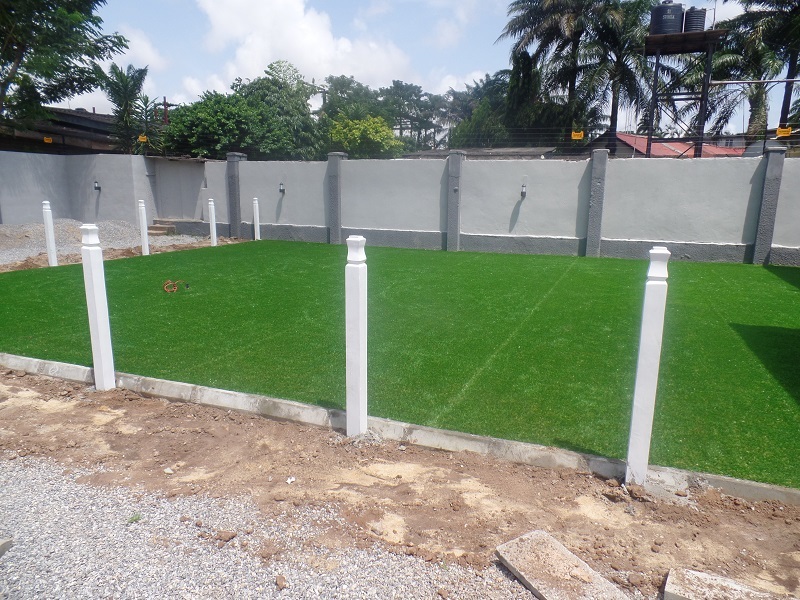 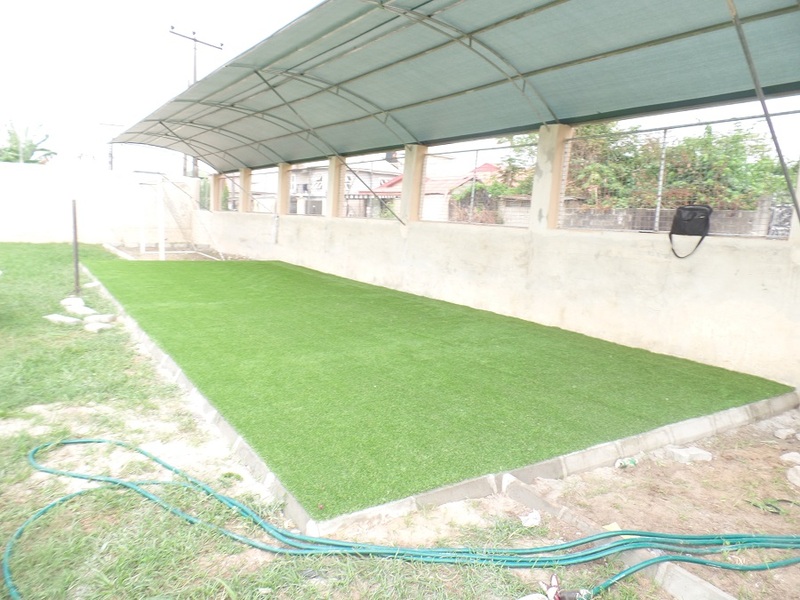 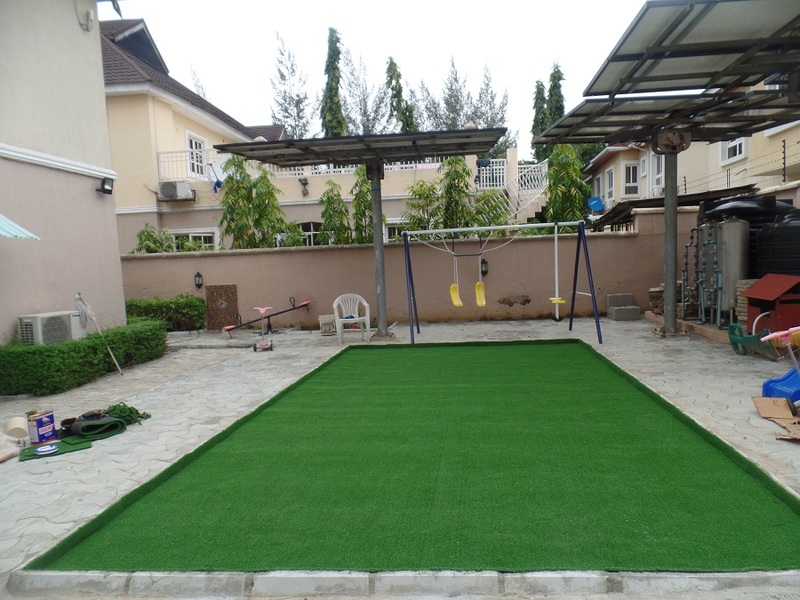 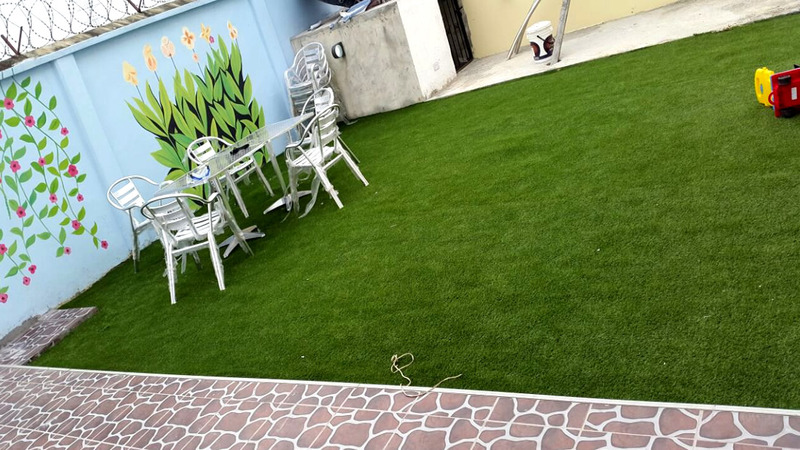 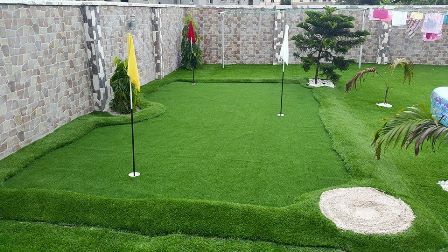 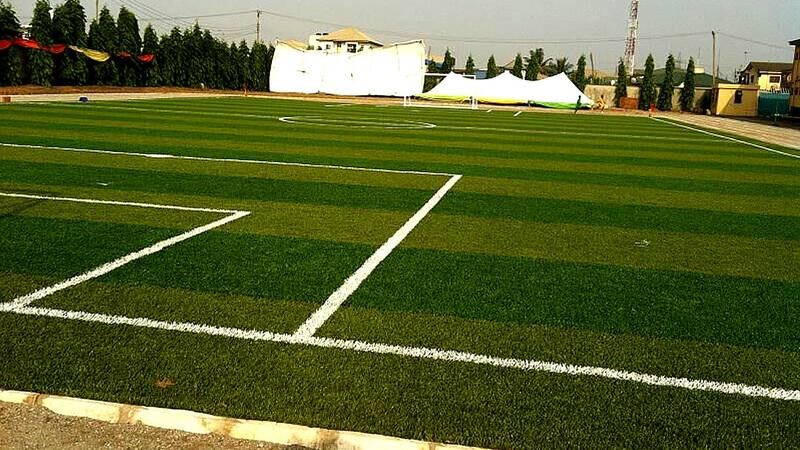 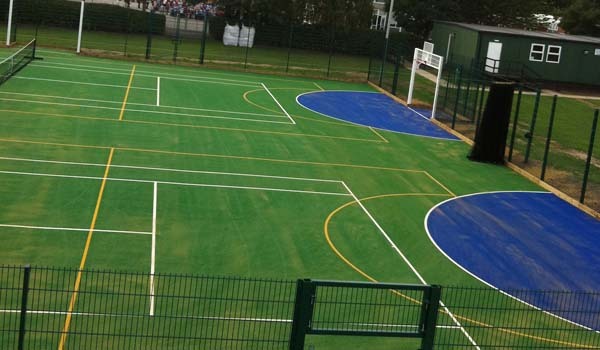 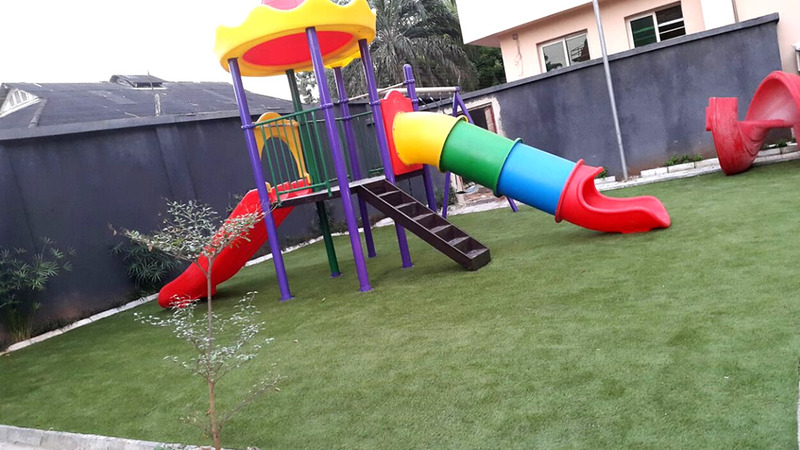 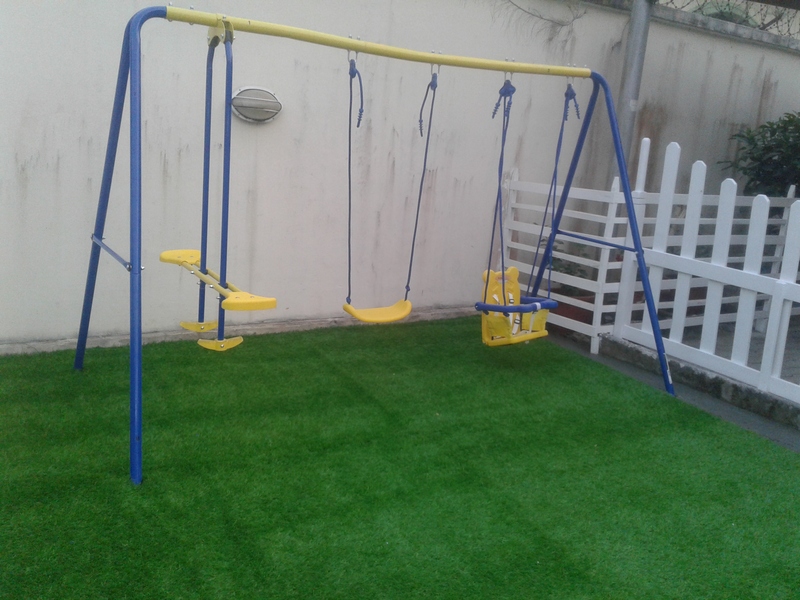 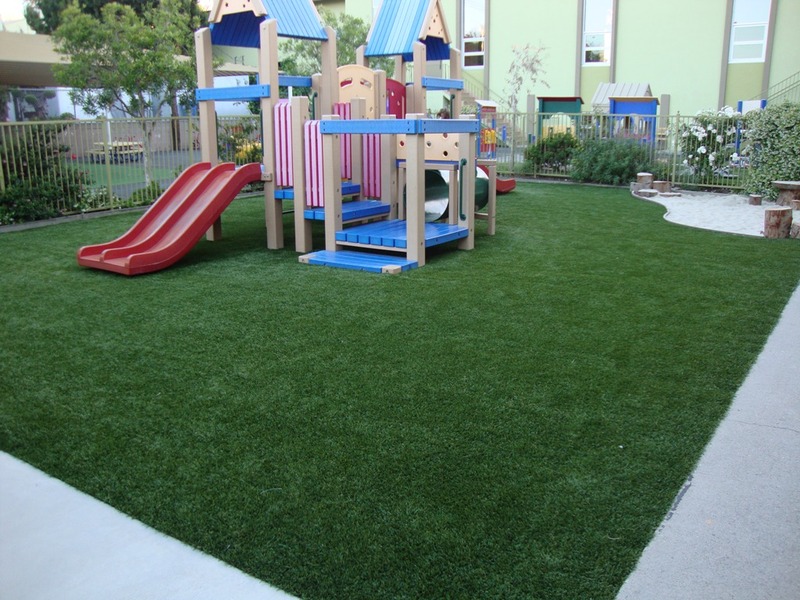 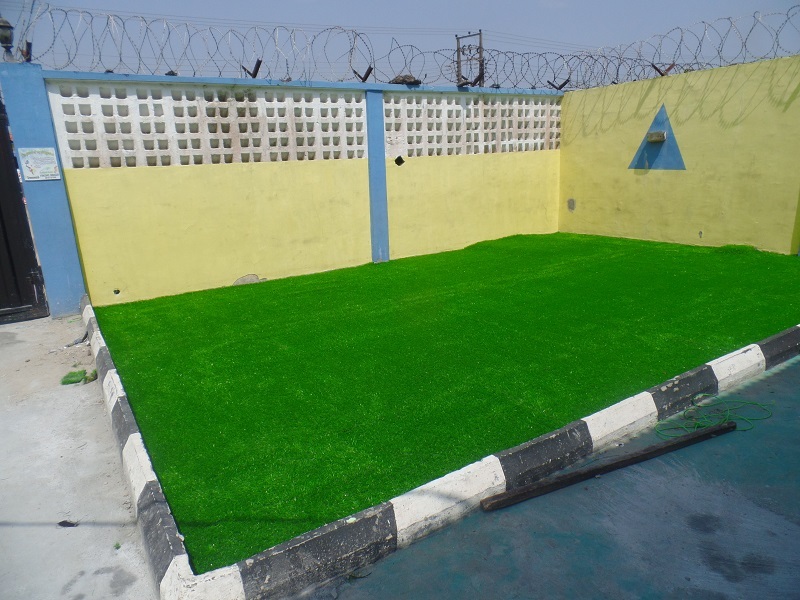 Let you kids play and enjoy safely in an artificial grass which is safe, weather proof, allergy and bug free surface. 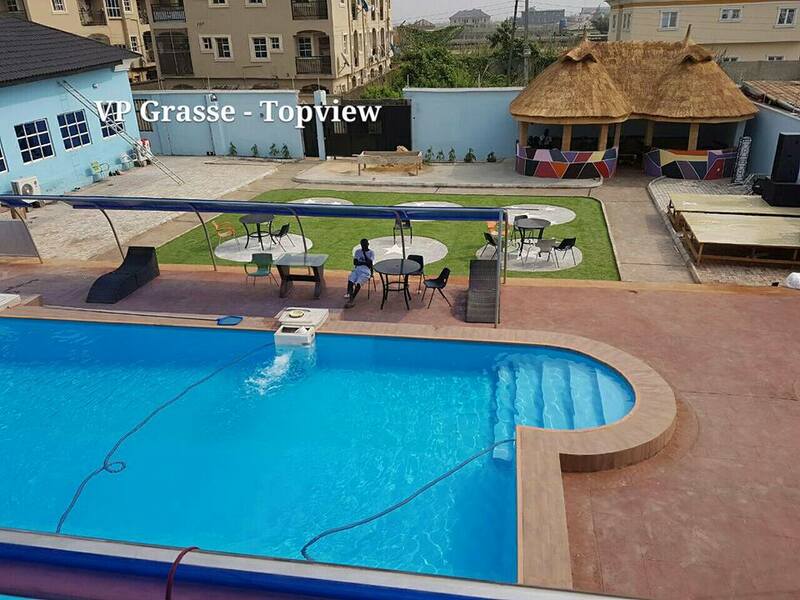 LAKEVIEW PARK ESTATE, LEKKI, LAGOS. 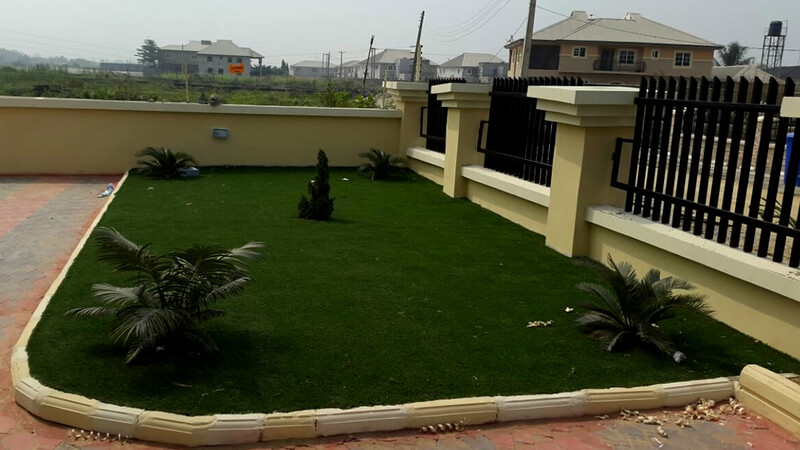 MEGA MOUND ESTATE, LEKKI, LAGOS. 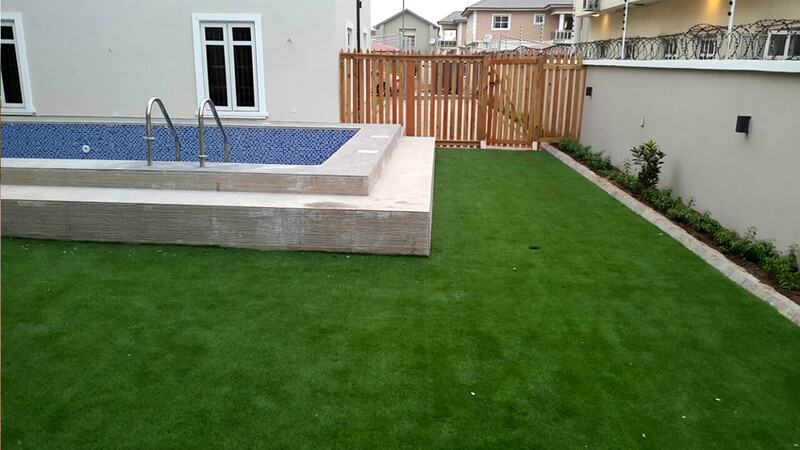 PINNOCK BEACH ESTATE, LEKKI, LAGOS. 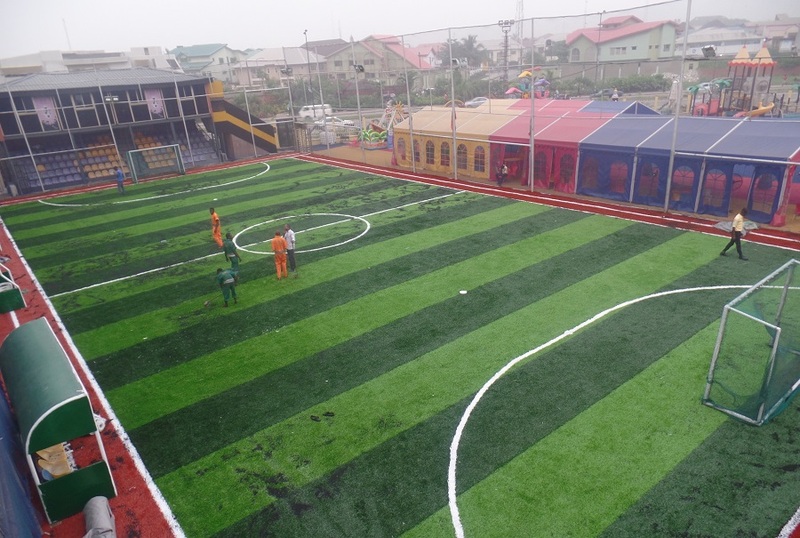 AWANA GAMES SQUARE, CHRIST BAPTIST CHURCH, GBAGADA, LAGOS. 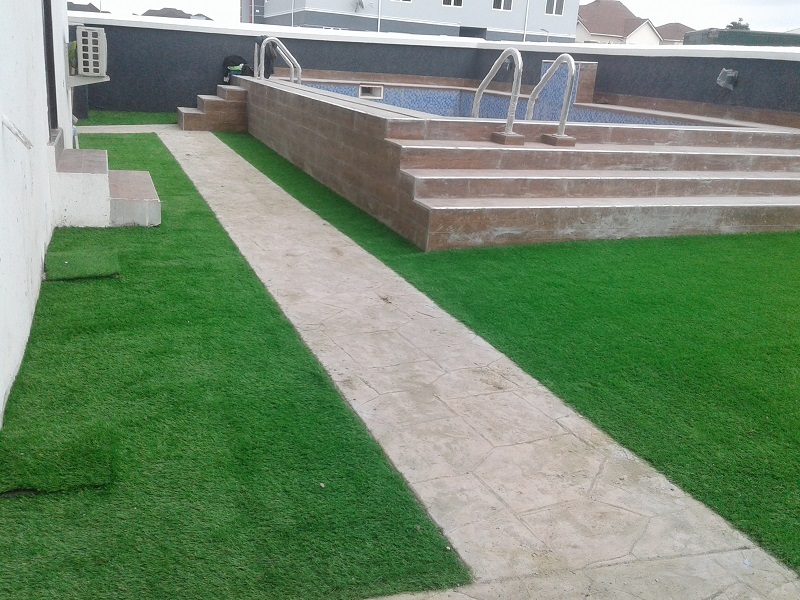 VICTORIA GARDEN CITY, LEKKI, LAGOS. 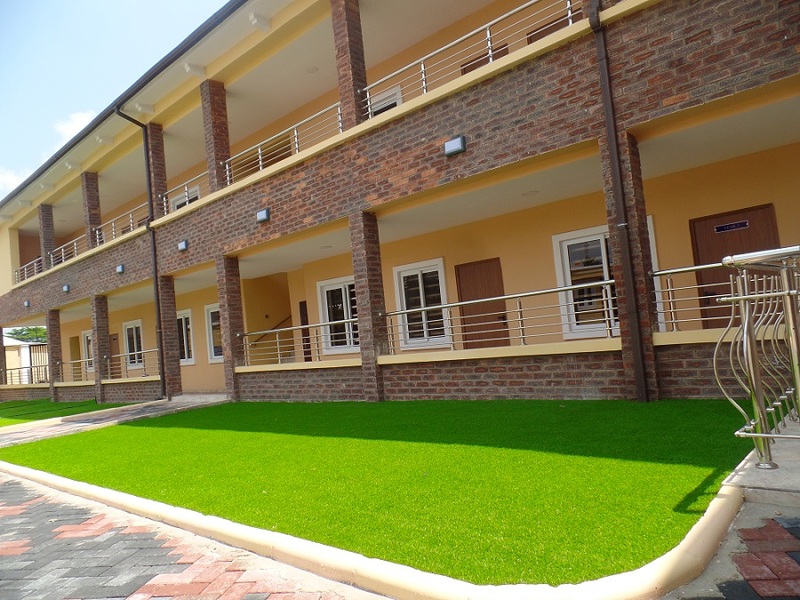 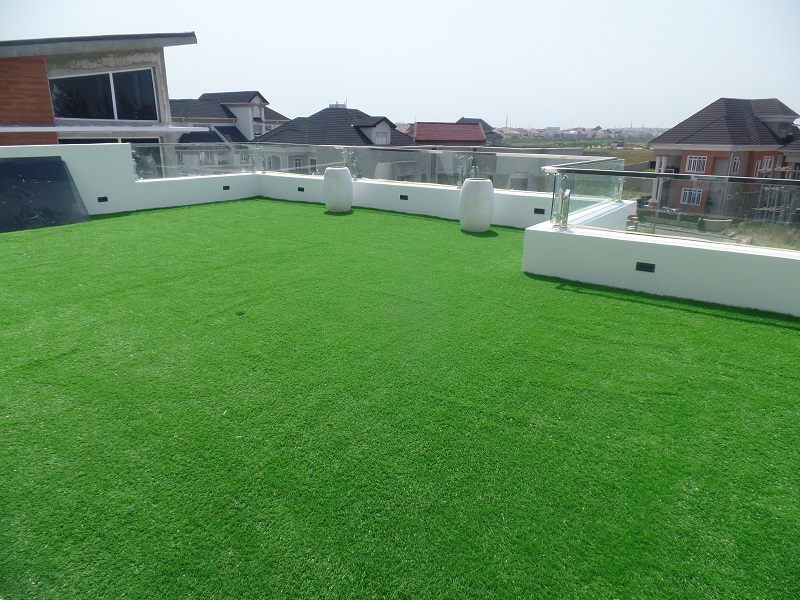 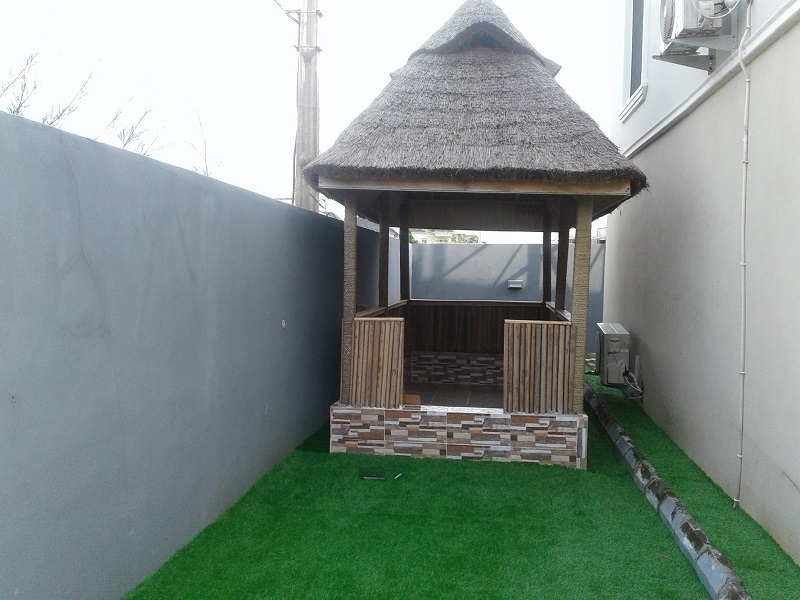 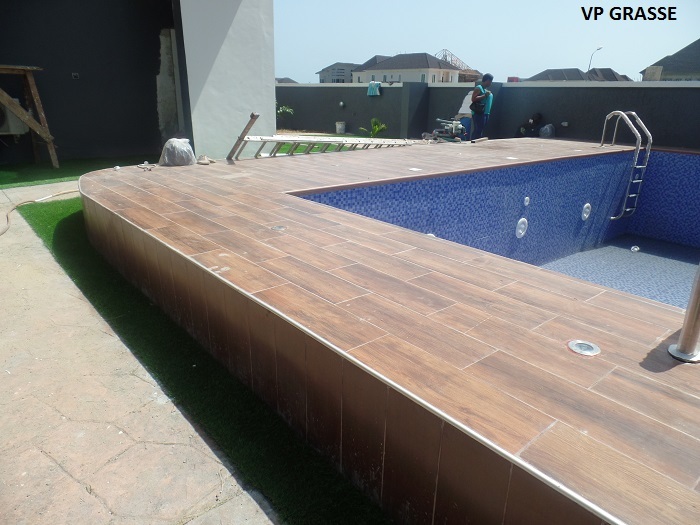 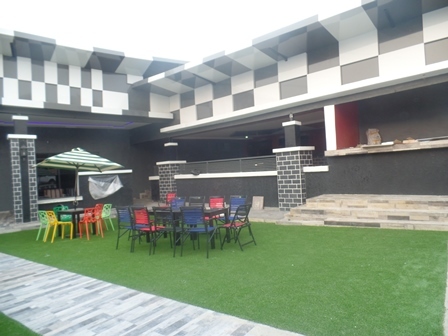 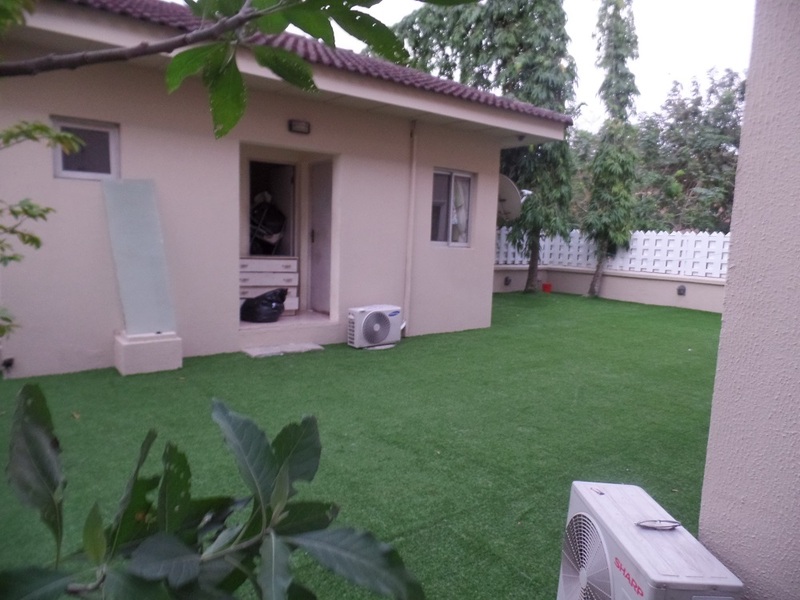 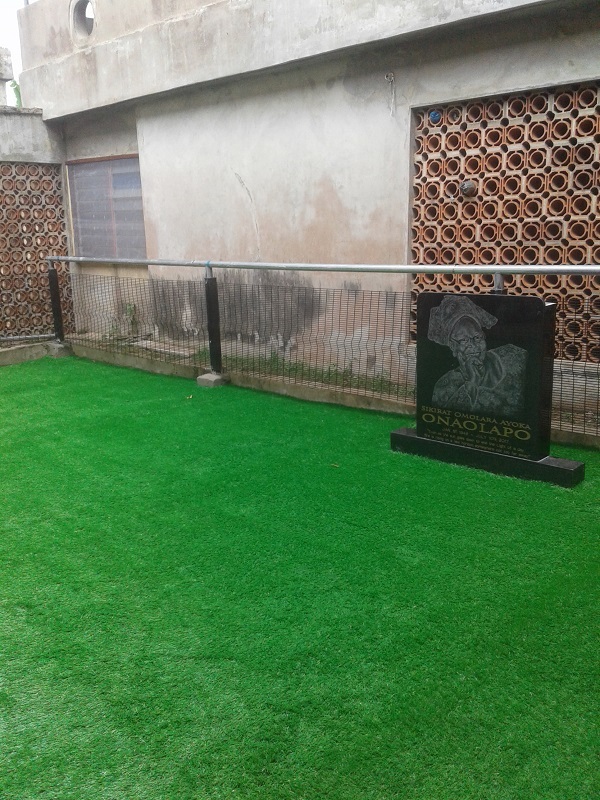 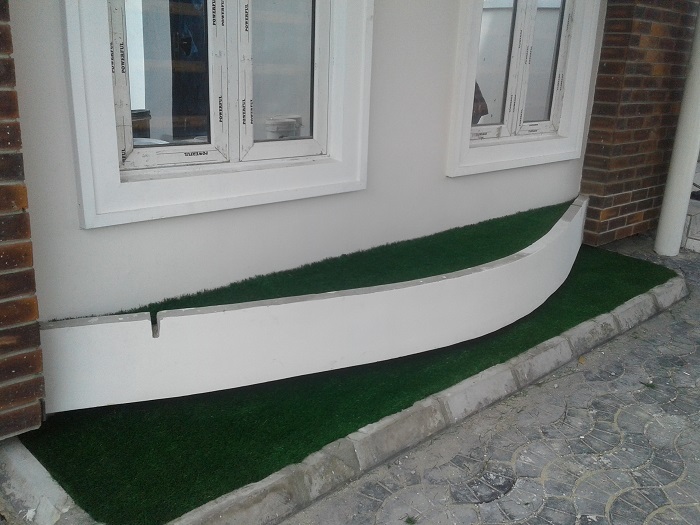 ALEXANDER VILLA, OSAPA LONDON, LEKKI, LAGOS. 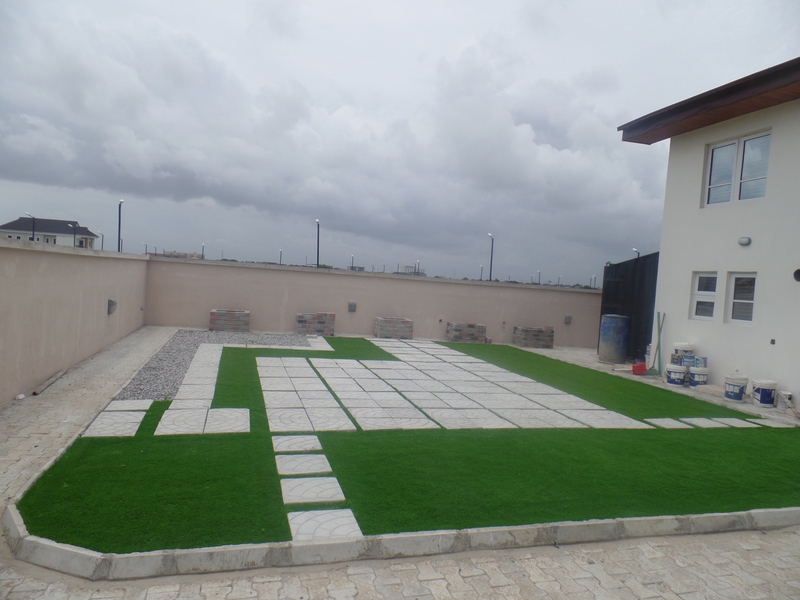 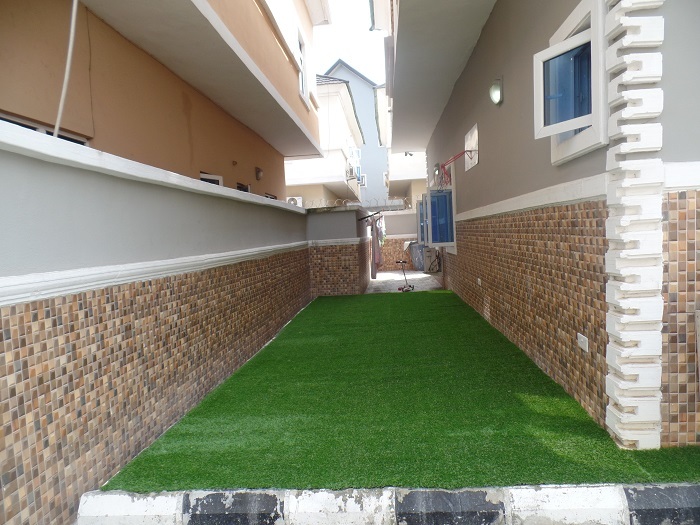 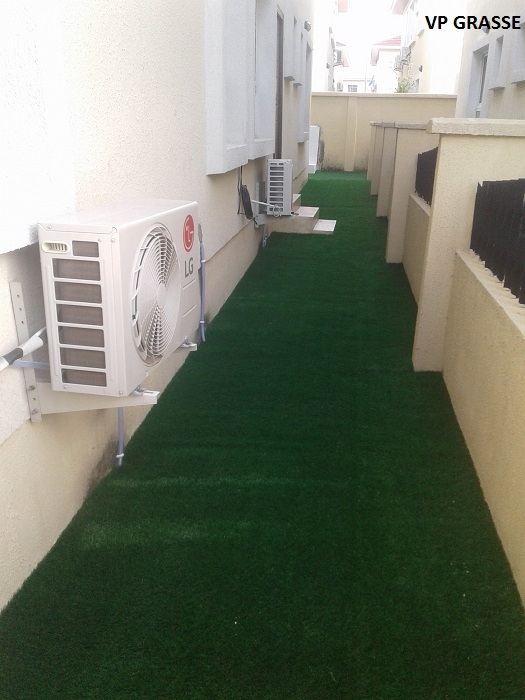 BOURDILLION COURT, CHEVRON DRIVE, LEKKI, LAGOS. 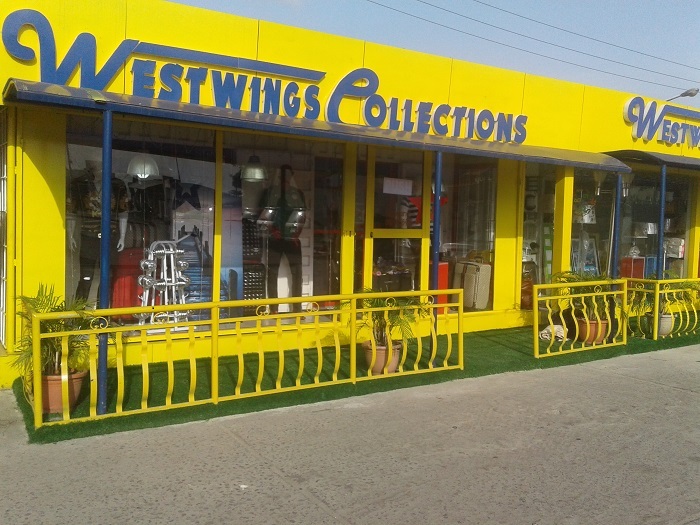 WEST WINGS COLLECTIONS, ABRAHAM ADESANYA, LAGOS. 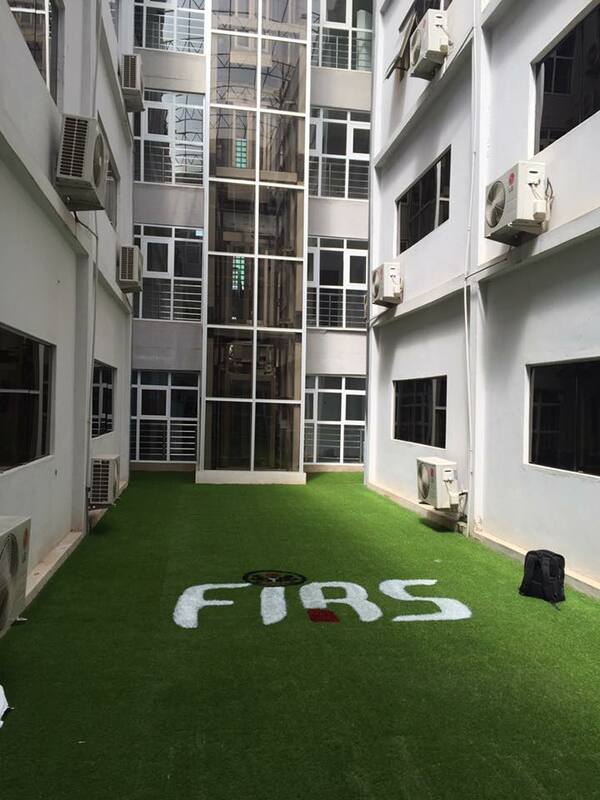 FIRS Revenue House, Wuse, Abuja. 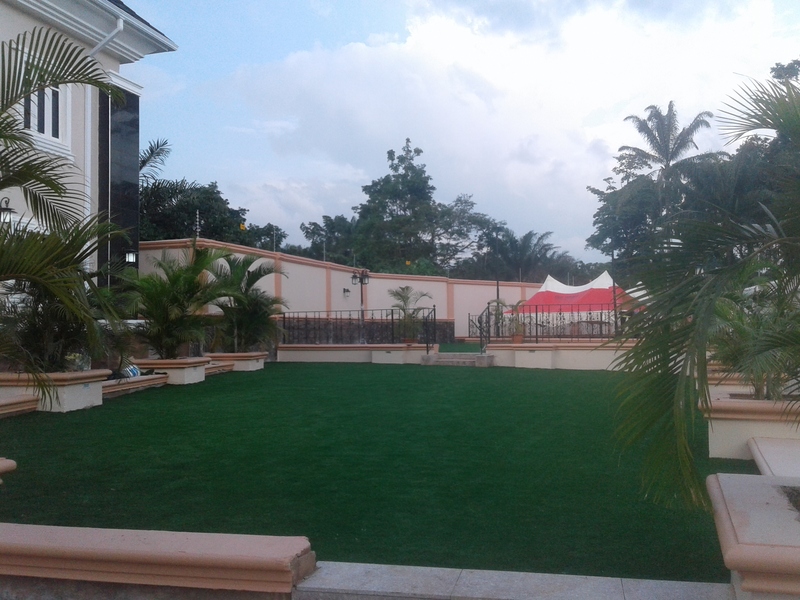 LEGEND HOTEL, THOMAS ESTATE, AJAH , LAGOS. 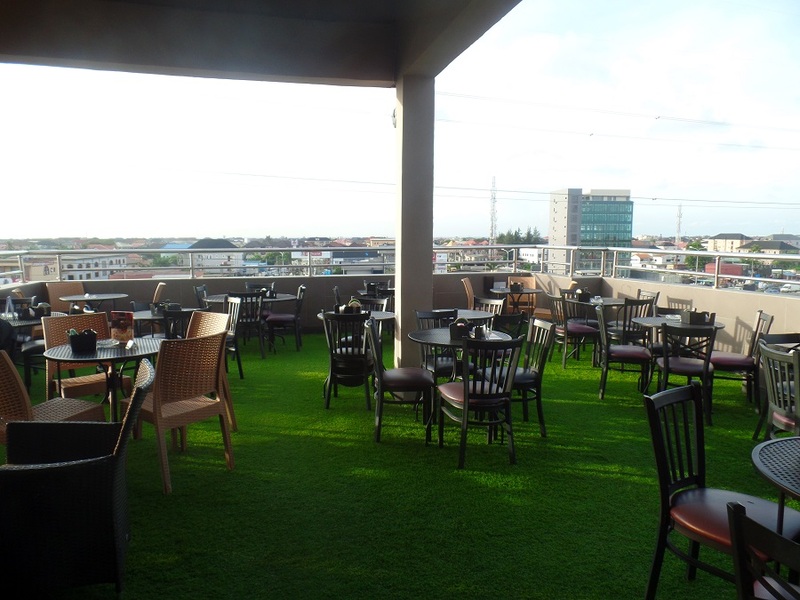 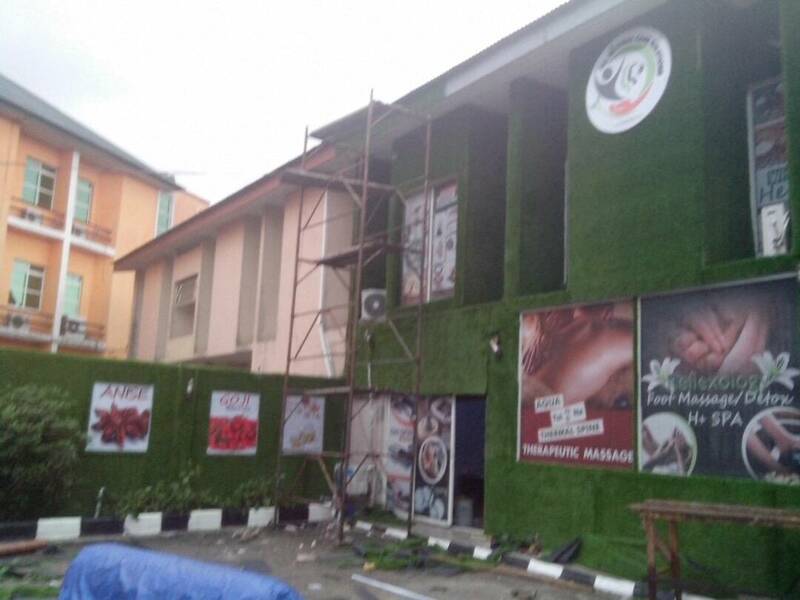 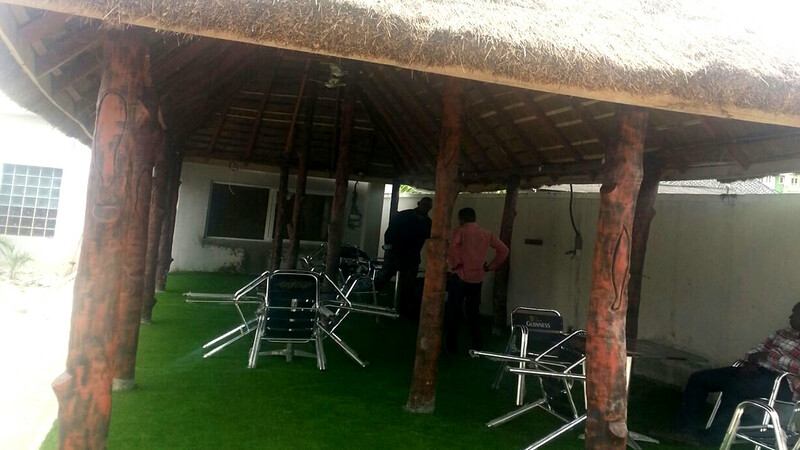 Wind Lounge, Gist Me House, Lekki, Lagos. 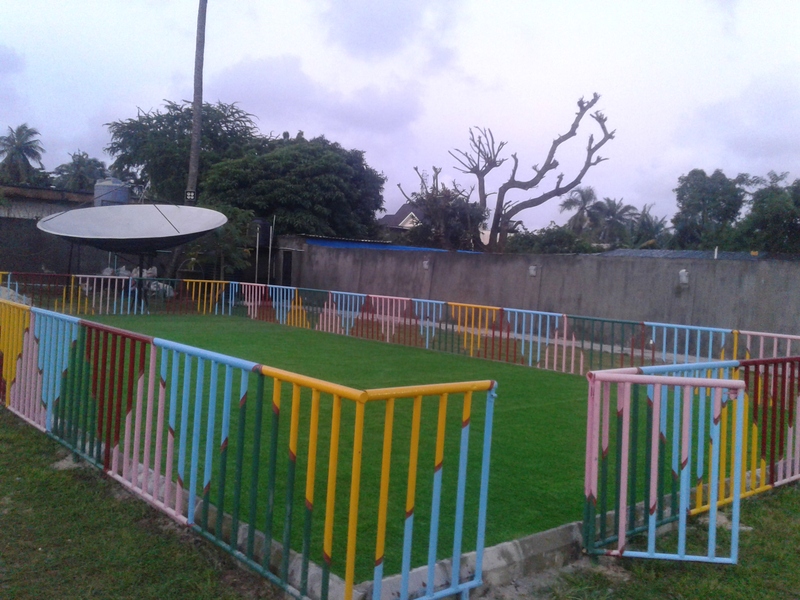 Our Lady Mother and Queen Catholic Church, Badore, Ajah, Lagos. 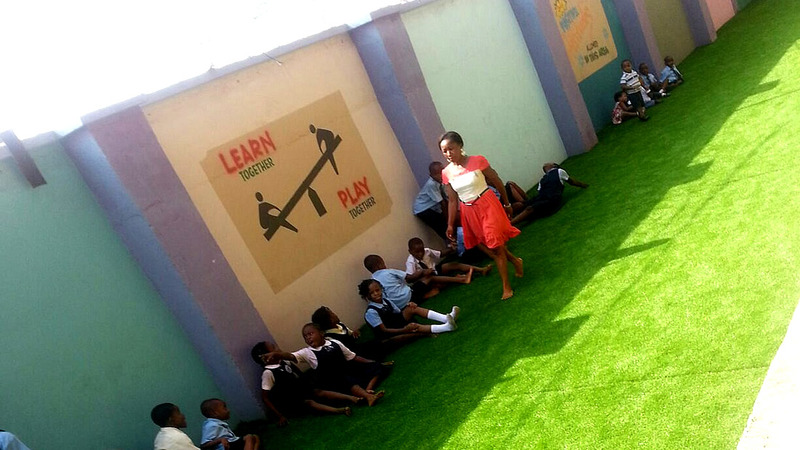 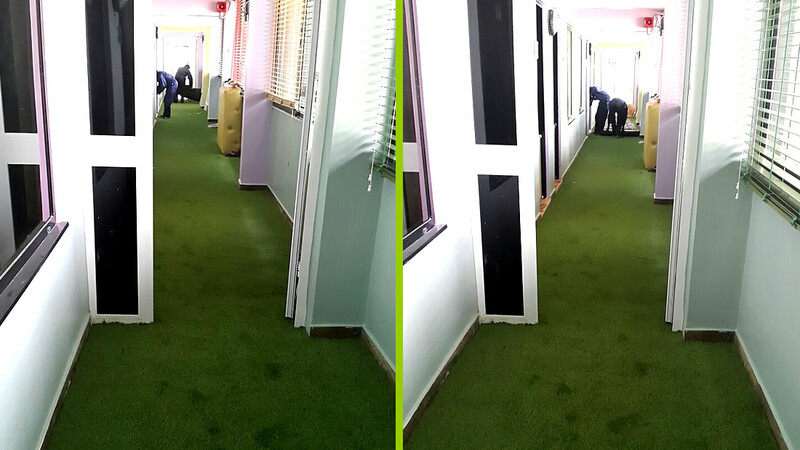 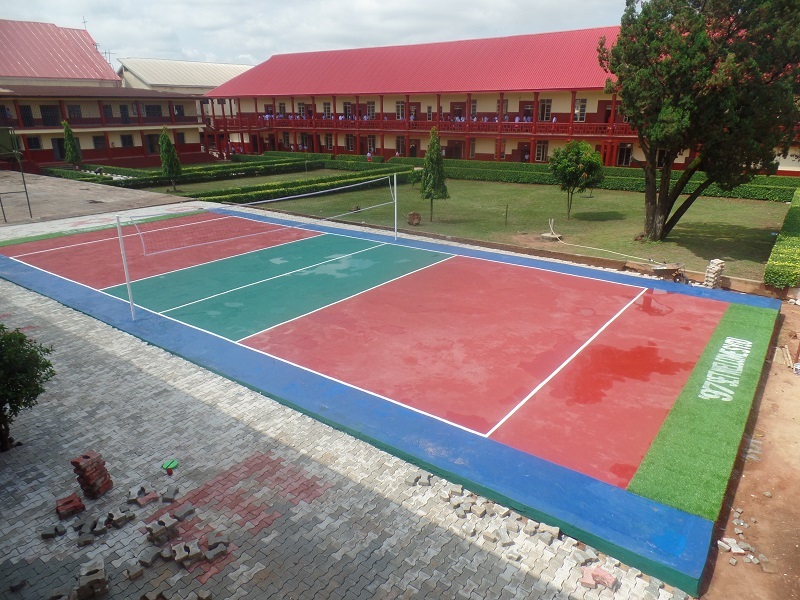 Regal Star School, Badore, Lekki, Lagos. 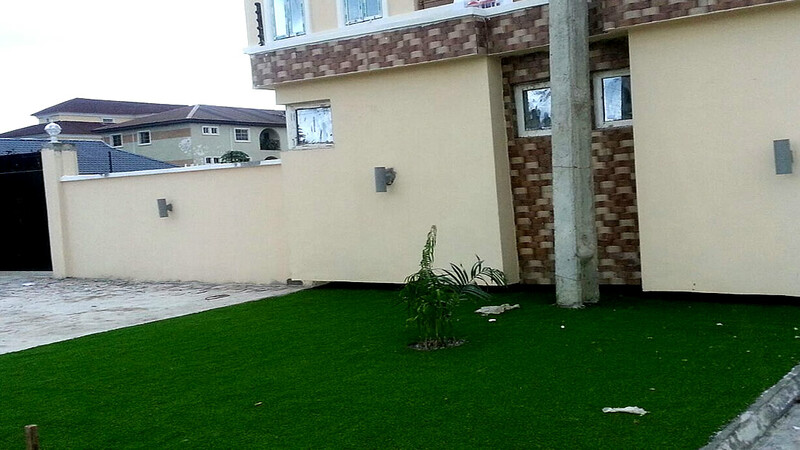 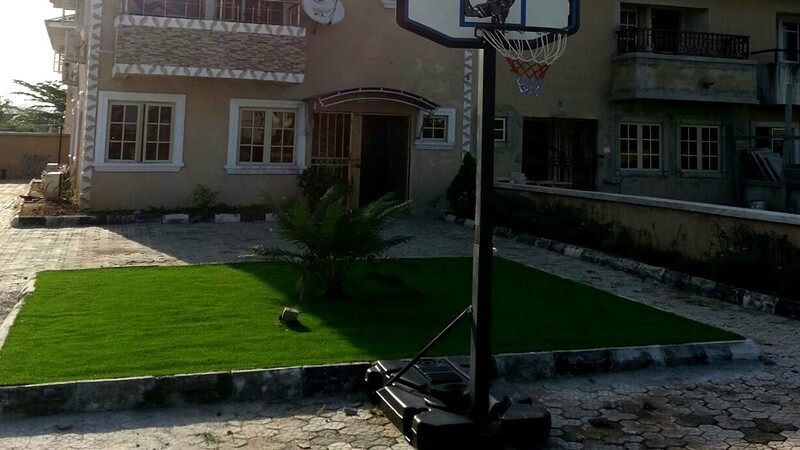 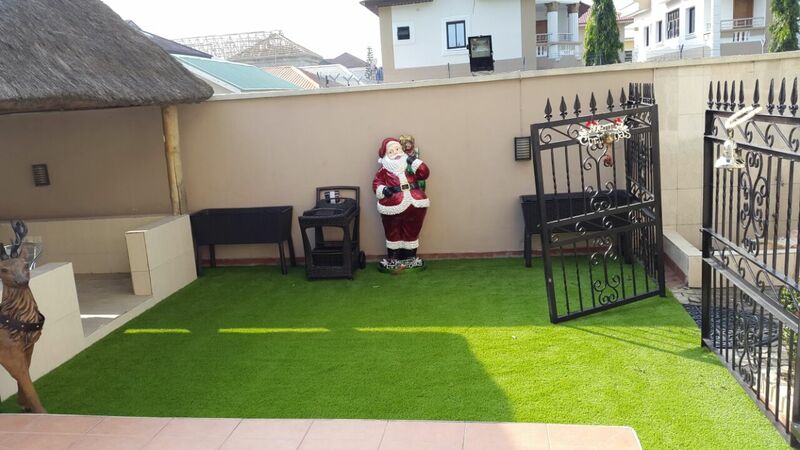 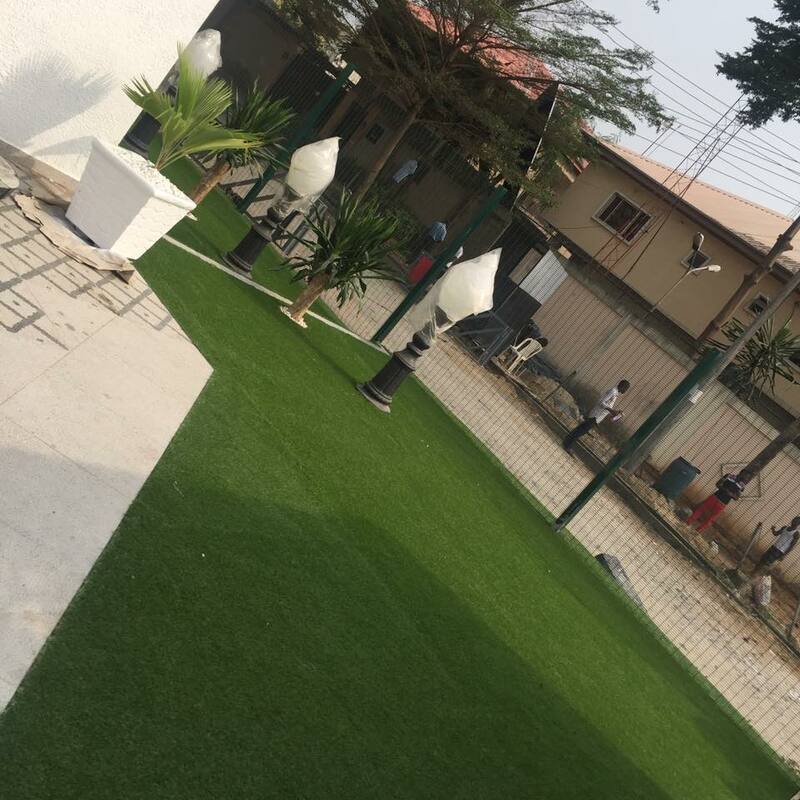 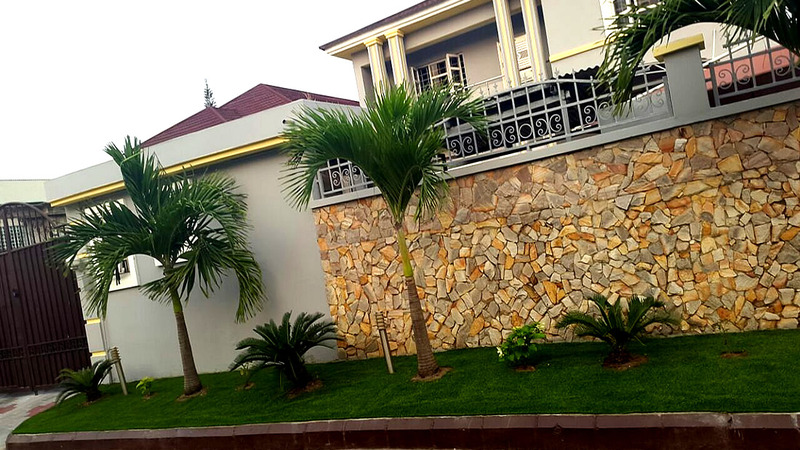 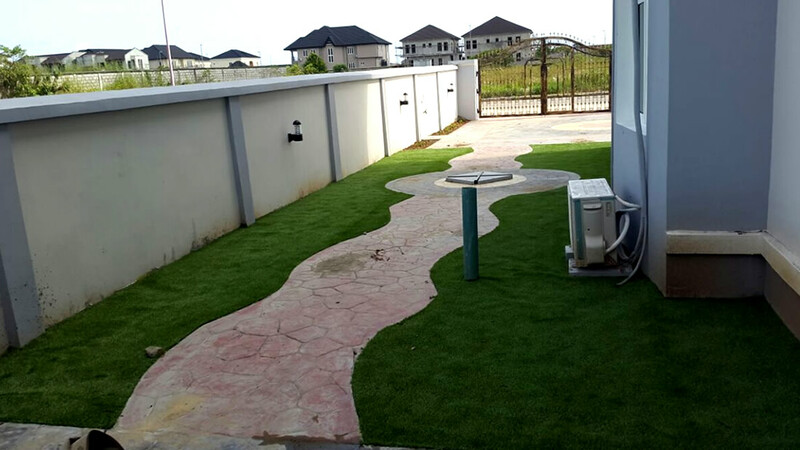 Ikota Villa Estate, Lekki, Lagos. 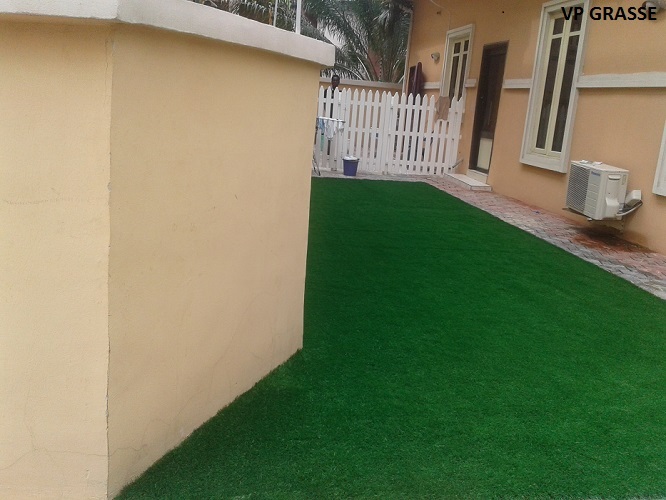 Lekki County Villa, Ikota, Lagos. 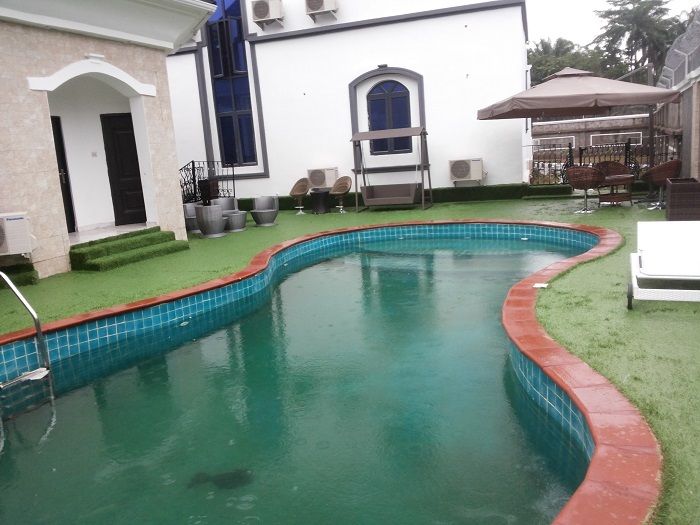 Lekki County Villa, Ikota – 2, Lagos. 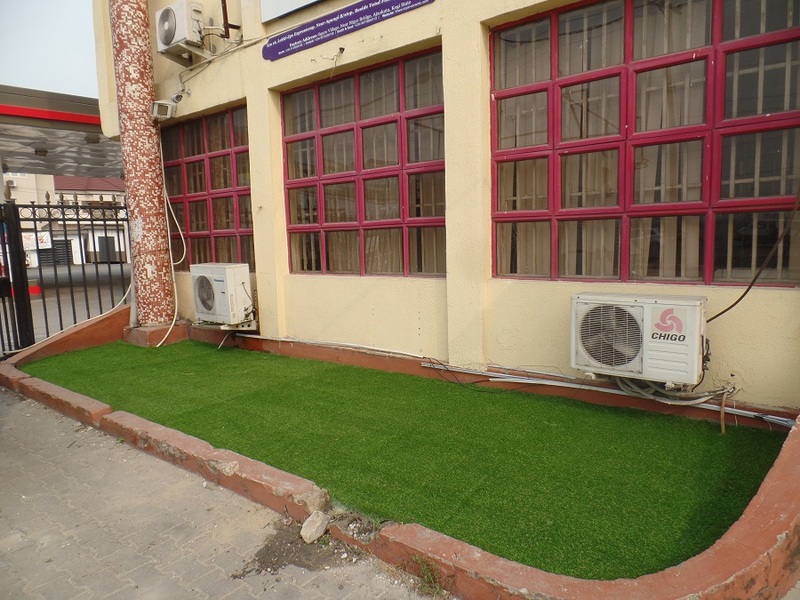 Office Address: Suite O-71/72, Road 1, Ikota Shopping Complex, VGC, Lagos.